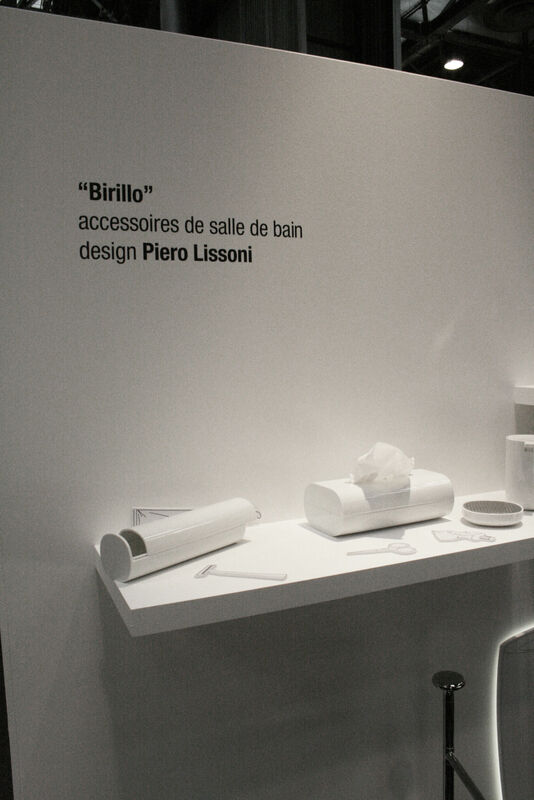 Birillo is a collection of bathroom accessories designed by Milanese studio of Piero Lissoni. The minimalist design of this collection reflects extremely refined style of genial Piero Lissoni! 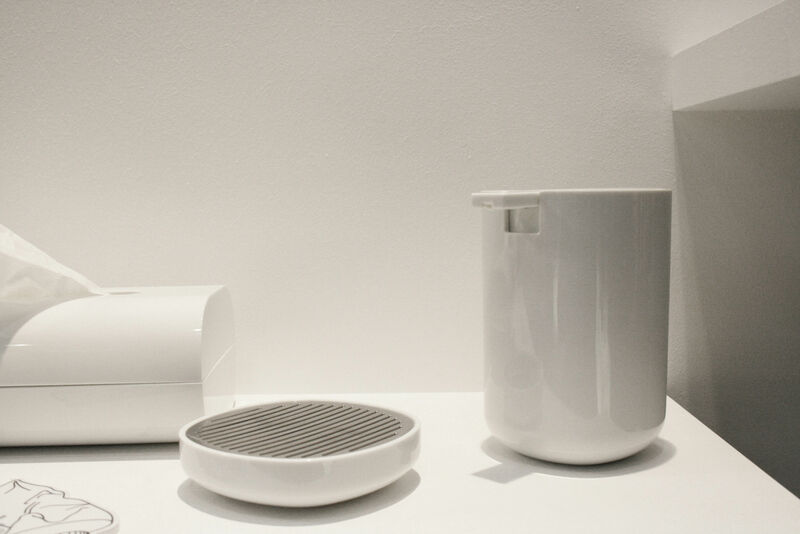 This soap holder in contemporary and sleek look has a form resembling “a false square or a completely false circle,” as Piero Lissoni explains. 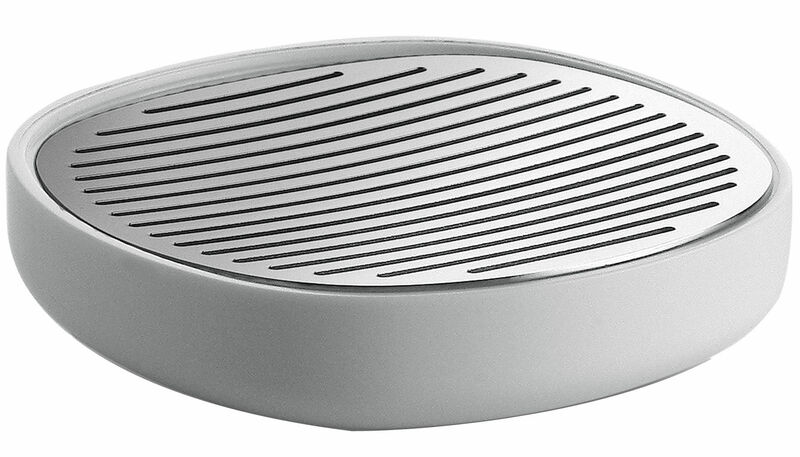 It is made of white PMMA and has a grating so that the soap can dry quickly. 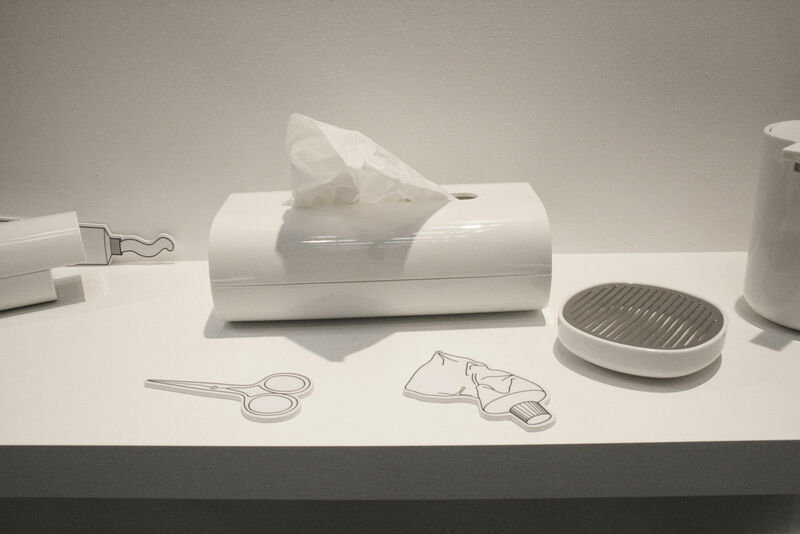 Easy to clean: the stainless steel part is removable and dishwasher safe.